This month, we are putting the spotlight on Leah Miller. She works at Union Pet Hospital, which is located in Union and Erlanger, Kentucky. It is a seven-doctor AAHA certified small animal and exotics hospital. “We are a highly progressive practice and pride ourselves on providing the most modern, quality medicine available,” said Miller. That’s why she decided to attend the Medical Acupuncture for Veterinarians (MAV) course offered by CuraCore. “In all honesty, I was a bit skeptical of acupuncture at first,” she said. “I thought it probably worked for a select few, but wasn’t sure how effective it would be on a daily basis. (There’s) a desire for a more holistic and natural approach to life, and medicine is undeniable. Our clients are seeking healthy alternatives in many aspects of life, including the care of their pets. Now, almost every case she sees each day would benefit from acupuncture. I have a special interest in surgery, and perform a vast array of surgeries ranging from delicate ophthalmic surgeries to orthopedics. Regardless of their decision about whether or not to perform surgery, acupuncture is offered for every cruciate case she sees. 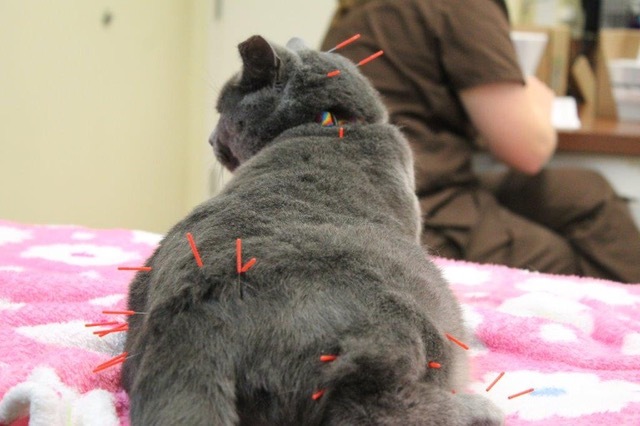 Also, acupuncture has changed her practice with regards to geriatric patients with arthritis who can’t tolerate medications well, such as a cat with renal disease or large dog with liver enzyme elevation. 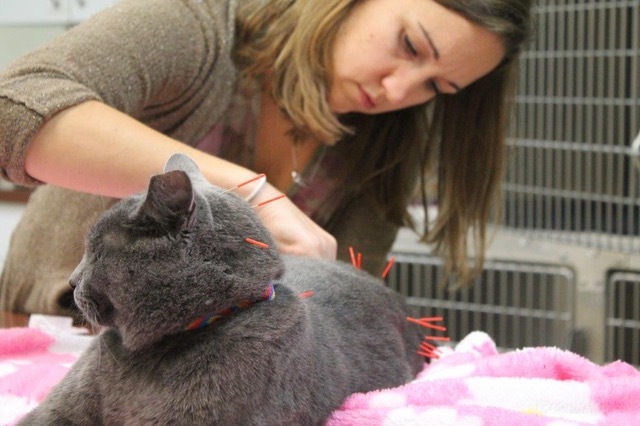 Cat owners who are unable to medicate their cats seem to really enjoy the idea of acupuncture! “I have had several patients be able to decrease or even eliminate the need for pharmaceuticals with alternative approaches to pain control,” said Miller. Miller strongly encourages other practitioners to add acupuncture to their practice. “I would recommend doing it soon and doing it often!” said Miller. “Acupuncture can benefit our patients in so many ways. I almost feel guilty for not doing it sooner. 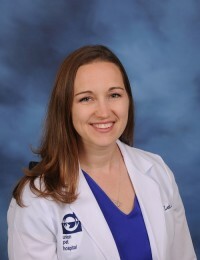 In the future, Miller plans to eventually transition from associate to owner and continue to make acupuncture a part of her integrative approach to practice. “As for acupuncture in our region, I hope to expand my clientele,” she said. “There are two veterinarians who practice TCM, one of whom will be retiring soon. Cincinnati offers acupuncture, but this service has been limited in Northern Kentucky. Even in Cincinnati, I do not know of any MAV grads. All content found on the CuraCore website, including text, images, audio, video, case reports, and more were created for informational purposes only. The content is not intended to be a substitute for professional medical or veterinary advice, diagnosis, or treatment. Always seek the advice of your physician, veterinarian, or other qualified health provider with any questions you may have regarding a medical or veterinary condition. Never disregard professional medical advice or delay in seeking it because of something you have read on this website. 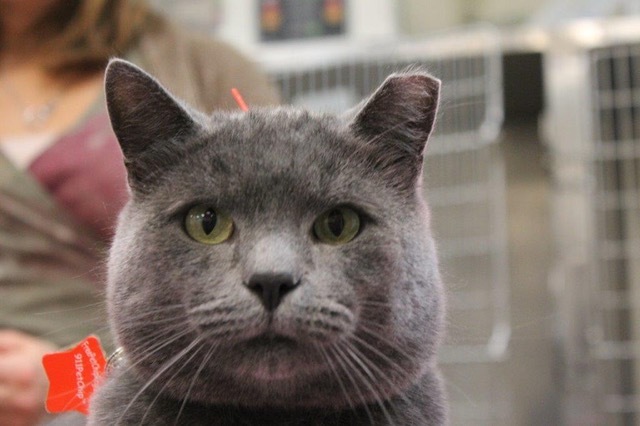 If you think you or your animal may have a medical emergency, call your doctor or veterinarian, respectively, or go to nearest emergency department / veterinary emergency facility, or call 911 (for human problems) immediately.